She has co-lead the Young Adult Group and presently co-leads the Recovery Support Program (RSP) for adolescents. 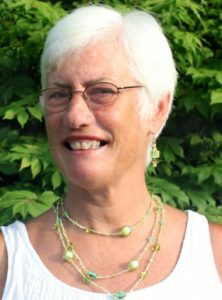 She has a passion for incorporating therapeutic wilderness/experiential therapies into her work at Insight and has organized experiential programming such as rock climbing, canoeing and kayaking, and hiking. Pam provides official assessments as well as individual, family and group therapy.